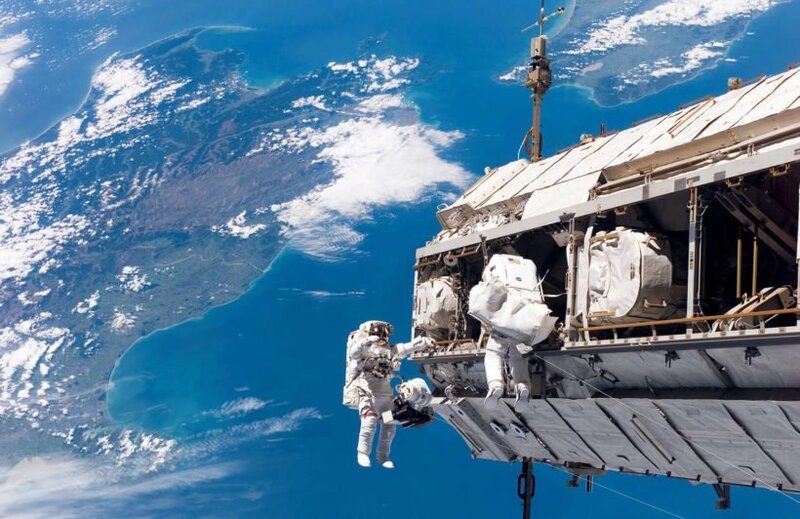 This incredible image captures NASA astronauts during a space walk on the International Space Station, or ISS as it’s known. 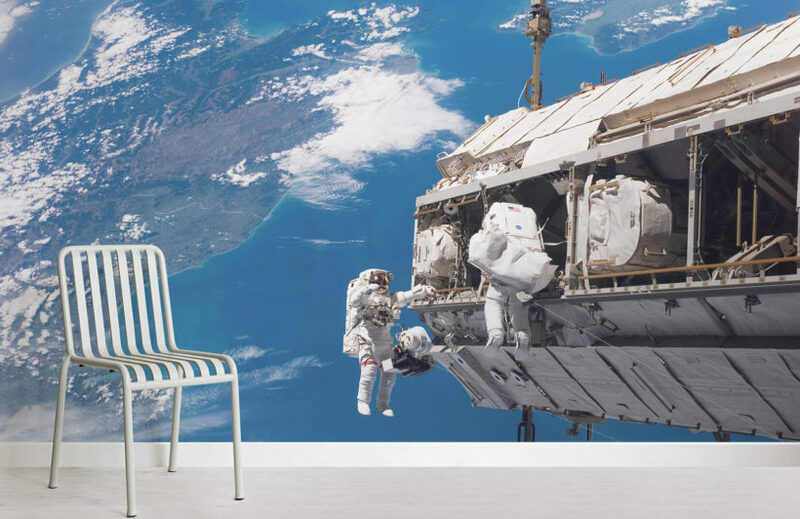 With the bright blue oceans of Earth in the backdrop, the astronauts float in outer space in order to perform maintenance and upgrades to the outside of the Station. 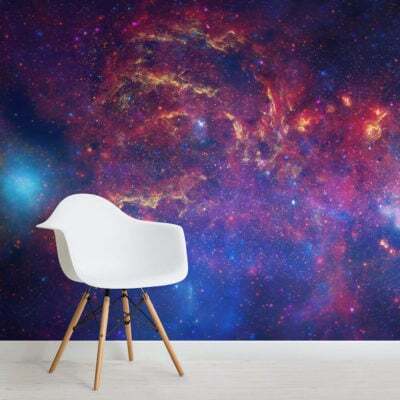 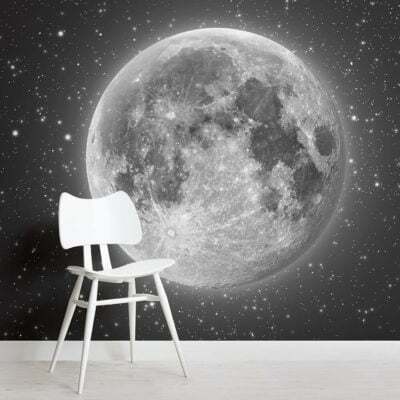 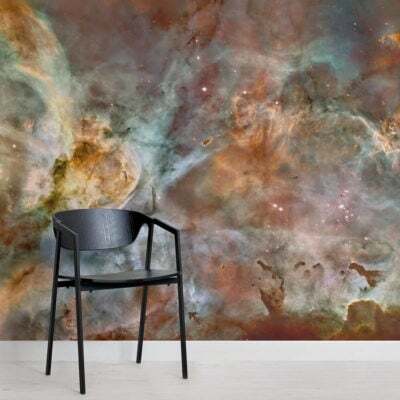 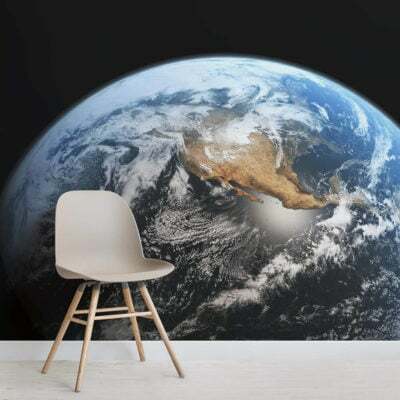 As the largest human-made object to ever orbit the Earth, the ISS can take pride of place on any wall to create a space themed room with real wow-factor.